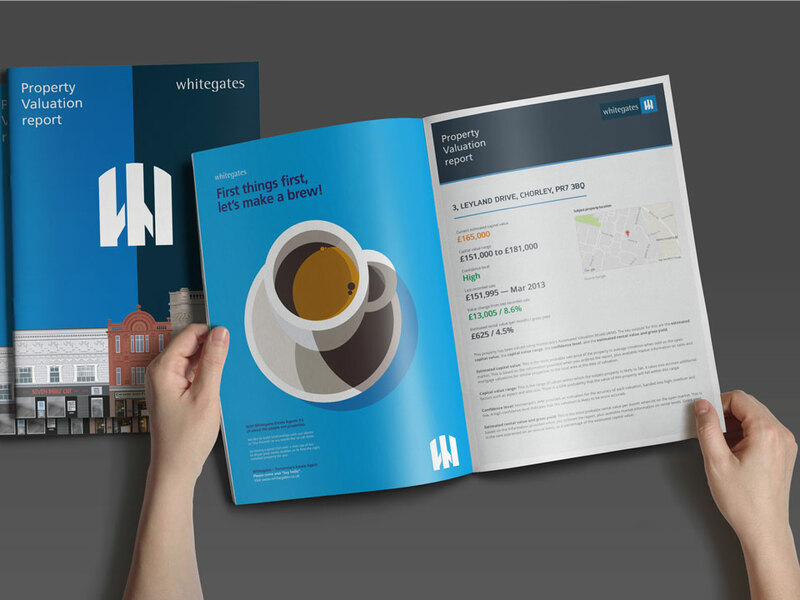 Whitegates have been selling properties in Halifax and around Calderdale for over 30 years. We're passionate about selling houses and offer a friendly and efficient service to all our customers, helping our clients through the sales and buying process every step of the way - from valuations, to mortgages, surveys, solicitors and handing over the keys. If you would like to get the ball rolling on your move with a free valuation, please ring us on 01422 345721. I have used Whitegates for around 8 years to let out an apartment I own in Trooper Lane, Halifax. I have always received a very good service. Whitegates find tenants very quickly. They sort all the references and do the necessary checks every time. Emma in the lettings office is extremely helpful and friendly. People who write bad reviews forget the agent is not always at fault. If they fall victim to poor property owners they can only do so much! I think they do a very good job indeed. I would recommend them to both landlords and tennents alike! Jeremy has worked his way up from office junior when he started out 27 years ago to Area Manager in the corporate days and has been a franchisee at Whitegates since 2001. He has worked in Dewsbury, Mirfield, Halifax and Huddersfield in the past and a year ago returned as Franchisee of the Halifax office. Dedicated to property and giving a great service to his clients whether buying, selling or renting and aims to expand the business quickly. Proud father of two energetic children who give him immense pleasure (most of the time) and a sense of humour. Plays weekly football and badminton and occasional long walks....maybe golf is around the corner ? 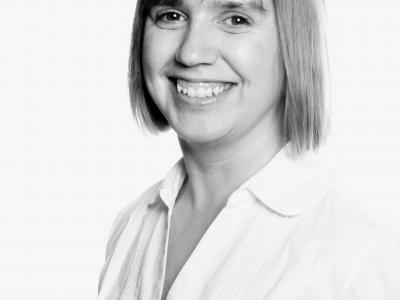 Emma has worked for Whitegates since 2008 in Huddersfield, Dewsbury and Mirfield offices and now her home town of Halifax. She deals with all aspects of rentals including, new tenancy applications, management and all maintenance issues. Emma has two children who keep her busy including clubs such as cricket and football. She likes nothing more than watching her son playing cricket on a sunny day with a glass of wine. Copyright © 2019 Blue Slate Properties Ltd t/a Whitegates Estate Agency.